The North East Growth Capital Fund (Supported By The European Regional Development Fund) backs ambitious businesses looking to realise their growth potential and create new jobs. The North East Small Loan Fund (Supported By The European Regional Development Fund) supports small businesses with big plans. 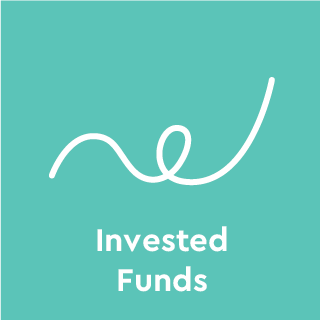 NEL Fund Managers has successfully invested 13 funds, 12 of which have been fully realised. These mission-led investment funds have offered a range of debt, mezzanine and equity finance to businesses across all life stages, from university spin-outs and start-ups to succession takeovers and scale-ups.